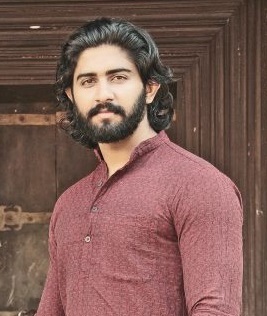 Rahul Ravi is an Indian actor and model. He works mostly in Malayalam Films and Malayalam &Tamil Television Serials. He is now best known for his role as Haripadmanabhan in Ponnambili, a serial broadcasts on Mazhavil Manorama. Rahul started his career as a model. This give him opportunity to be part of movies. He entered Malayalam Movie entertainment industry through Dolls (2013) directed by Shalil Kallur. Later he acted in Oru Indian Pranayakadha (2014) by Sathyan Anthikkadu. His upcoming movie is Kattumakkan (2016) by Shalil Kalloor. This movie features veterans Mukesh, Vijay Menon and Nassar and a group of new comers. 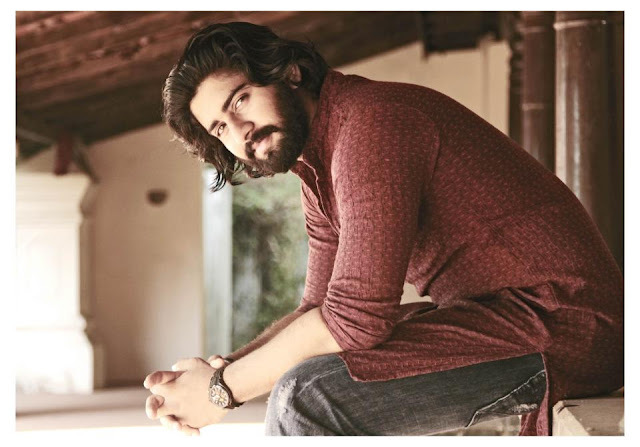 Rahul debuted as a television actor through Malayalam superhit serial Ponnambili directed by Gireesh Konni. The story of the serial is written by Sudhakar Mangalodayam and the script by Rajesh Puthenpurayil. Rahul portrayes the hero of the serial Haripadmanabhan (Hari). Actress Malavika Wales gives life to the title character, Ponnambily of the serial. 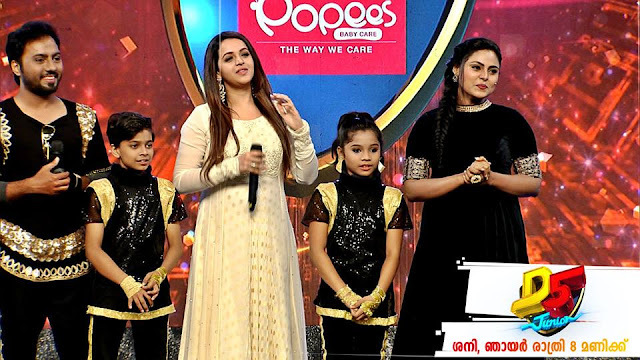 Vikraman Nair , Meera Muraleedharan, Sneha Divakar,Parvathi,Giridhar, Kannan,Dimple,Archana Susheelan and Naveen Arakkal are the other lead actors of this tele series. The character Hari, and his love for Ponnambili and the convincing chemistry of Hari and Ponnambili attracted the viewers. The popularity and good reviews of TV serial also helped Rahul to became a popular TV actor. Rahul Ravi was born to Mr Ravi and Khema Ravi on 21st December 1988 at Triprayar, Thrissur. He has an younger sister named Varsha. Rahul completed his B.Tech graduation in IT from Matha College of Technology, North Paravoor, Ernakulam and MBA from ICFAI University. Even though he started working in an IT firm, he soon changed his attention to modelling. He is also interested in body building and stage performances. He is the winner of Hairomax Beautiful Hair Contest 2011. He is looking forward to having more opportunity in movies.